Garage Door Repair Walnut, CA | Replacements, Repairs & Maintenance! There is no problem we can't fix or part we can't install. Have your door working flawlessly for years into the future. Need assistance ASAP? We’ll arrive the same day you call if your repair is urgent. Get a full warranty on all installation or repairs conducted by our team. 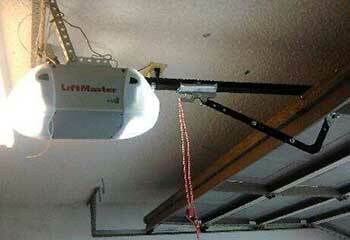 Our company offers all garage door repairs and installation at unbeatable prices. Our company provides reliable garage door repair services to address existing and potential issues with your door and its various parts to ensure that your system is fully optimized. 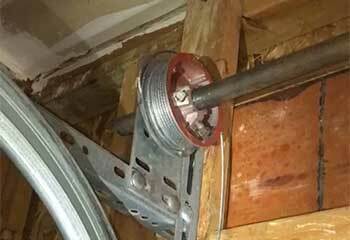 Garage door springs are important parts of your garage door system that require regular maintenance. If your door is not operating properly, your springs may require the attention of our professional service technicians. We provide top-quality garage door opener repair, replacement and installation services to our local customers - if you’d like to know more about what we offer, simply click here. There are a lot of things that can go wrong with your garage door system, and the best way to avoid the majority of them is to have it undergo routine maintenance. Learn more here. 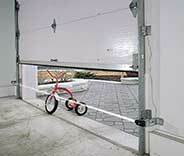 Our garage door experts also specialize in repairing and maintaining all sorts of gate systems. We can even install new ones. Click here to learn more. Make sure that you can count on your garage door to work as it should so there’s no risk of a sudden breakdown! You have a busy schedule to get to, and that’s the last thing you need. 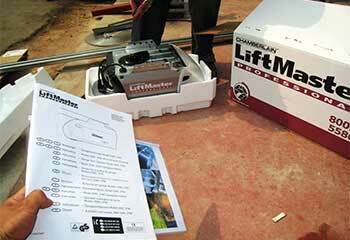 Garage Door Repair Walnut, CA can help with our high-quality maintenance and repair services. Our team will find the best solution right away thanks to years of experience, then use the highest quality equipment available to take care of it. 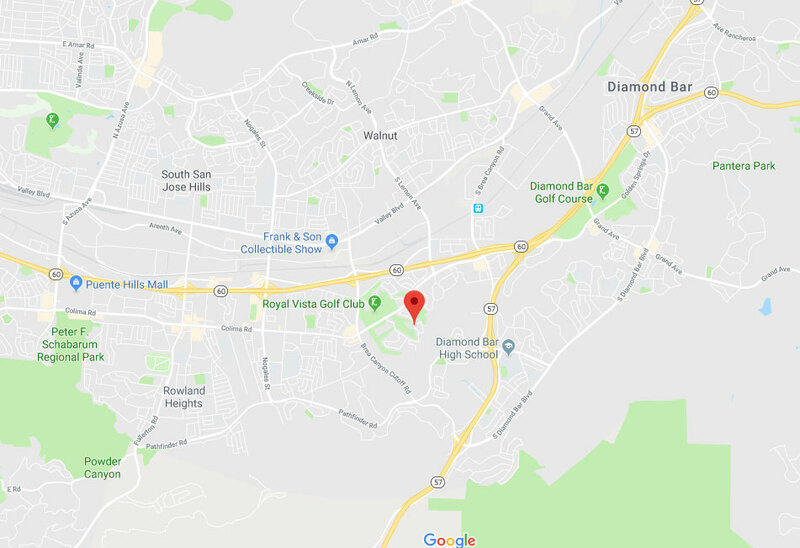 As long as you live somewhere between South San Jose Hills and Diamond Bar, our experts can assist you in no time! 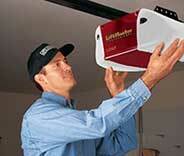 Maintenance is the best way to assure that your garage door will be working smoothly and reliably for years to come! It helps to catch any potential problems sooner rather than later when the damage has already spread due to stress. That way you can have it taken care of now, instead of have an unexpected break later on to deal with! Spring adjustments and balance tests will help keep your door properly in place and working smoothly, while part lubrication will ensure it can slide easily along. All this and more is available if you’re in the Rowland Heights area! Unfortunately, due to day to day use, it’s not uncommon for parts of your garage door’s system to break down over time and need some attention. That’s where our team comes in! Repairs and replacements to parts of your door such as the rollers or track can help it move more easily, and fixing the issue of it being off the track entirely can also be done. Spring replacement is too dangerous to handle on our own, which is why it’s best to let our professionals do it for you! Opener repairs and more are available as well for customers around Valinda. Putting off necessary repairs to your garage door only increases the potential for a complete breakdown that will leave you stuck! Avoid this completely with help from our experts. Garage Door Repair Walnut is proud to take care of anyone near La Puente or Covina in no time and for an affordable price! Call us to learn more or take a look at our site. Our experienced team has over a decade of experience installing & repairing garage doors. We use only high quality replacement parts and brand name products. We make sure every repair work is done according to strict safety procedures. Our exceptional services can’t be beat! Check out the latest projects that we have worked on in Walnut and the area. A jammed opener required professional attention; click here to read about our solution. 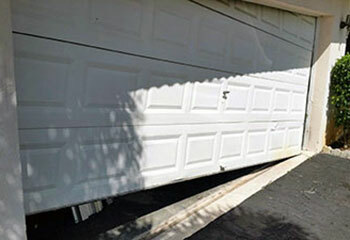 This customer’s garage door had been bumped off its track from a minor accident, so we fixed it. Read further here! Click here to read all about our latest spring replacement and other projects we completed for our customers in the area! We installed a brand new opener unit for this customer. For more detail about this and other projects, click here. 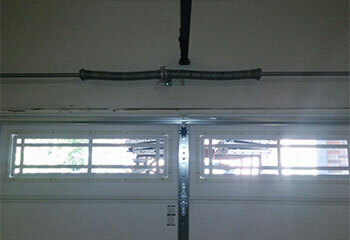 This customer's garage door cables had snapped so we helped supply and install new ones for him. Have your door fixed right away! Your company gave us an excellent quote on our new garage door. It's definitely the envy of the neighborhood and we couldn't be happier with the experience! Thanks for a great job! I thought I had to replace my garage door when it stopped working, but these guys told me I only needed the springs replaced. Thank you for not overcharging me. I kept my old door and it works perfectly. Fast, professional, and bargain price! Thank you so much for fixing my garage door, it’s good to know I have someone local to count on for when my garage door acts out! No matter what kind of garage door service you may need, we are just one phone call away. We are a locally-based team, so we respond to all call-outs in a timely manner. From new installations to everyday maintenance advice and part replacements, we have the right solution for any door trouble. Thank you for choosing our company! Feel free to browse our website for more information in the meantime. Our team at Garage Door Repair Walnut is at your service any time!